Posted by Admin | March 24, 2015 | Action, Adventure, RPG. 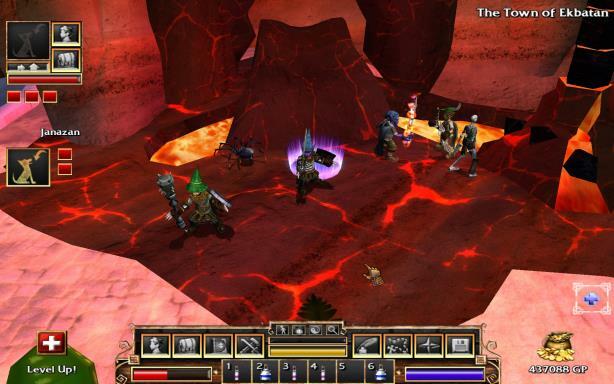 FATE: The Cursed King Free Download PC Game Cracked in Direct Link and Torrent. 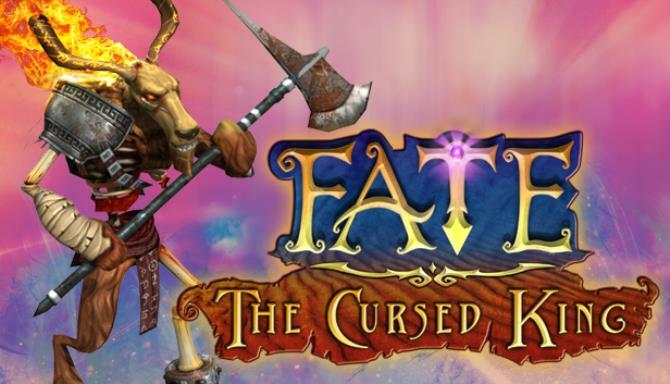 FATE: The Cursed King – Are you ready for the FATE-IEST of the FATE games? Welcome to the final chapter in the classic, action RPG series! 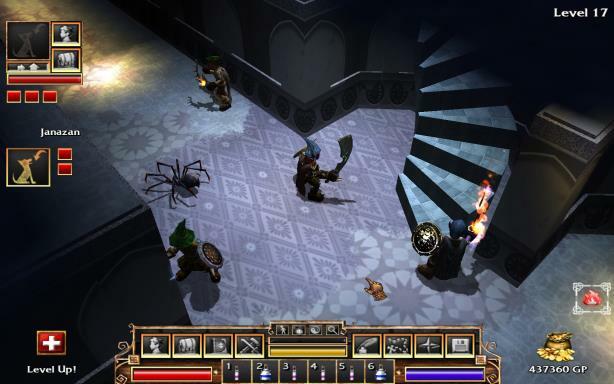 FATE: The Cursed King has new weapons,…. Are you ready for the FATE-IEST of the FATE games? Welcome to the final chapter in the classic, action RPG series! FATE: The Cursed King has new weapons (of course), more spells (a necessity), unique armor (sweet loots) and AI-controlled allies! Wait, what?! That’s right. This FATE game IS A PARTY. Woo! Party system! In FATE: The Cursed King, disaster threatens your home! Can you break the curse or will the city of Ekbatan be forever doomed? Awesome new trading cards with all-new art await you! Show your dedication to classic RPG-ing and earn all the badges! Denizens of the internet! It is your duty to accumulate as many emoticons as possible. Make your profile a thing of beauty with these Steam-exclusive FATE backgrounds. More weapons, more spells, more armor!! It’s dangerous to go alone… recruit AI-controlled allies and form a party with the party system! It’s never the same dungeon twice! Buy equipment, sell loot and gamble!